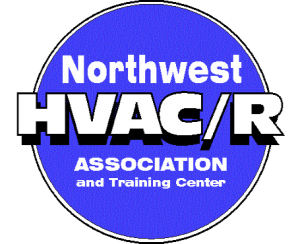 Post Falls Furnace Installs, Repairs & Replacements | Air Control Heating & Electric, Inc.
Nestled between Coeur d’Alene and Spokane, Post Falls is a quiet suburban community with a family friendly atmosphere. Surrounded by some of the nations most picturesque mountain and lake landscapes, Post Falls is quickly capturing the attention of outdoor loving enthusiasts. After a fun day skiing on the slopes, you want to return home to a cozy and warm home. But if you find a furnace that needs repaired instead, that dream of relaxation can quickly dissipate to frustration. At Air Control Heating and Electric, Inc., we pride ourselves in a fast 24-hour response time. When winter approaches, you need a furnace you can trust and if your current model is causing you grief, ask our professional technicians. We can provide you with a selection of energy-efficient models plus a free installation estimate. Keeping you warm in the frigid months is what we’re good at. A fast response and quick fix to any furnace replacement is our promise to you. We have been in the business for 27 years and we know it is our loyal customers that keep us in business. Our certified, experienced technicians respond quickly to your emergencies and provide you with the best service possible, thus earning us an A+ from the Better Business Bureau in Spokane. We don’t take this score lightly and will do our best to make sure you are completely satisfied with your new furnace or repair. Call a Post Falls furnace installation professional today and don’t forget to ask about our current discounts and specials! 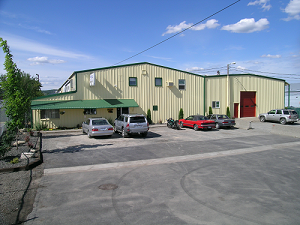 Call Air Control Heating and Electric, Inc. in Post Falls, ID at (208)667-4155 for 24-Hour Service!